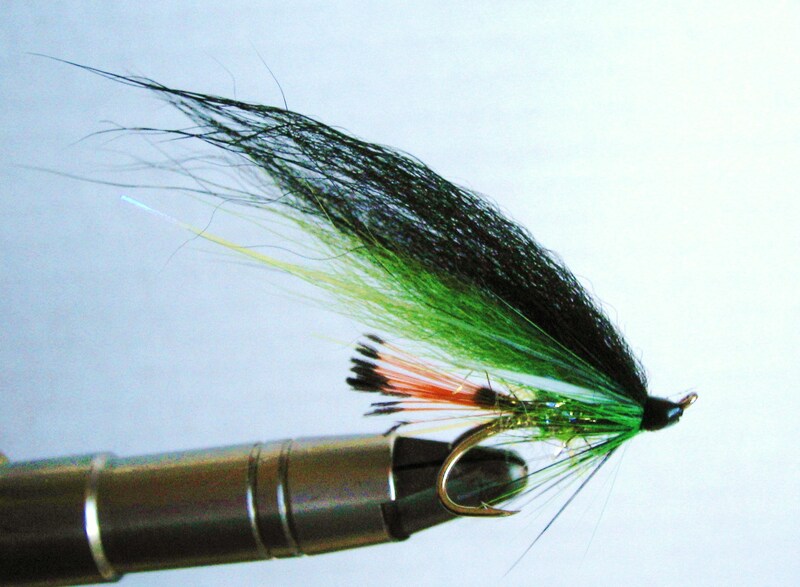 Here are a few salmon flies for the Spring. Some Irish rivers will be open very soon and of course the Munster Blackwater will open on February 1st. 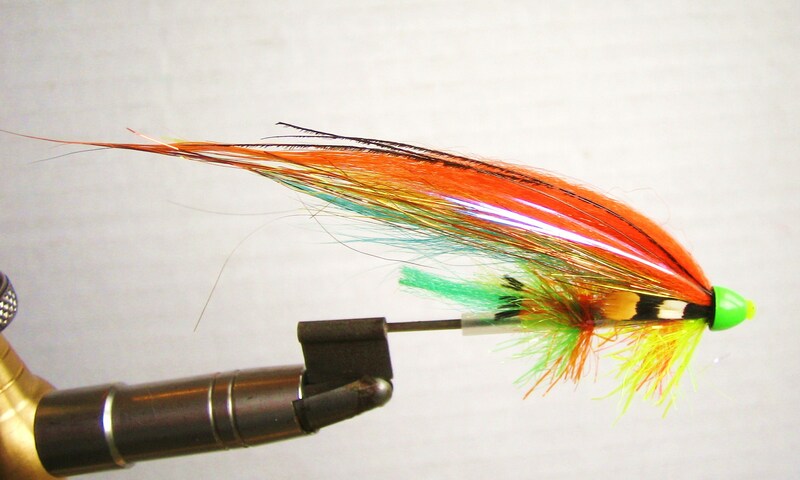 Experience says the best fishing will be between Ballyduff and Fermoy. Some cold weather with low clear water would be ideal. Black and green can be a good combination in the spring. 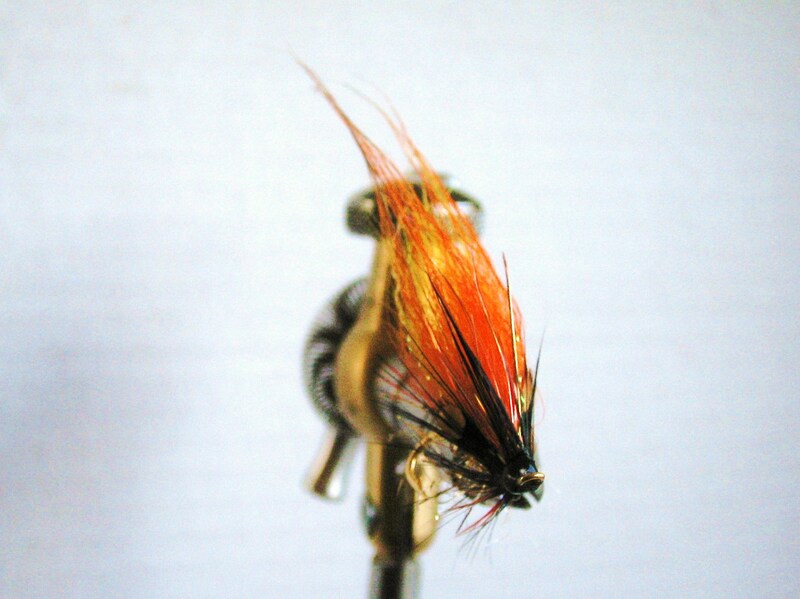 It is worth noting that when the water is low and clear you don’t always have to fish really big heavy flies. I also like flies with some yellow in them in the spring. 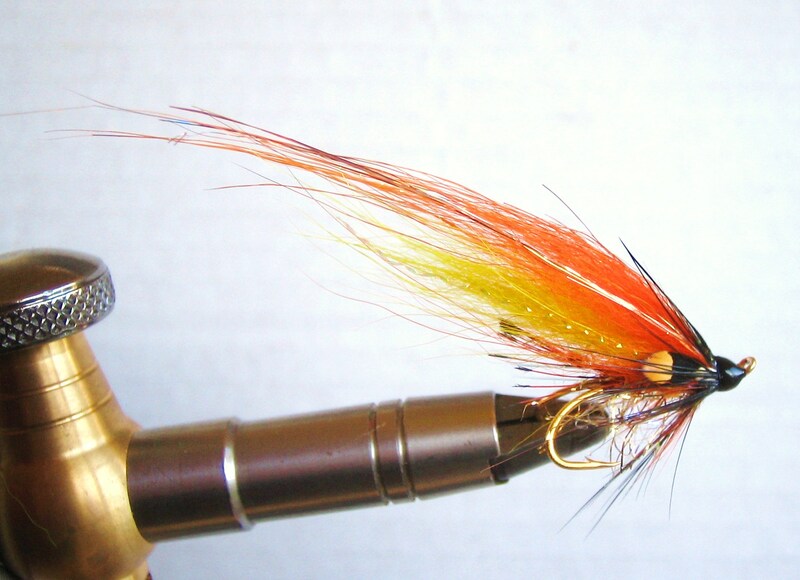 Of course any combination of yellow, orange and black is great for salmon. The profile of flies tied with arctic fox always looks good. 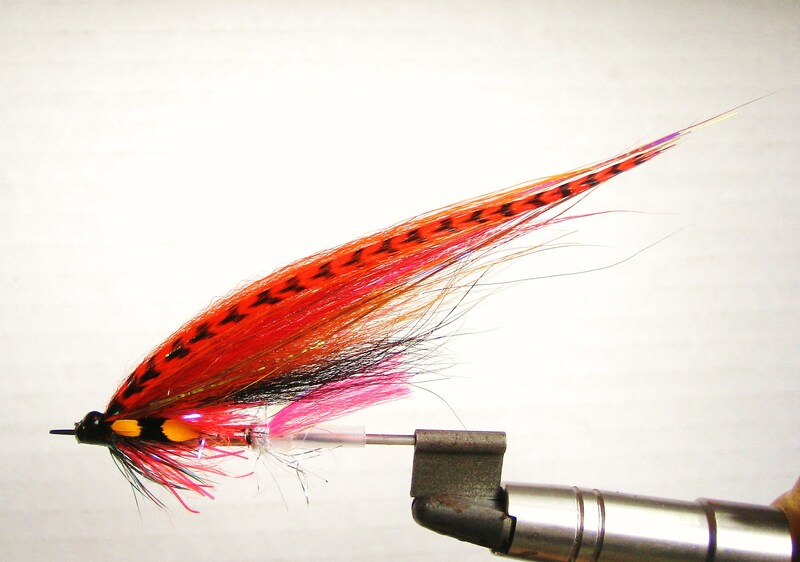 If you are faced with high coloured water then some big bright tube flies are worth a go. So if the river is good order it will surely be worth a try. However, always be mindful of kelts and baggots at this time of year! 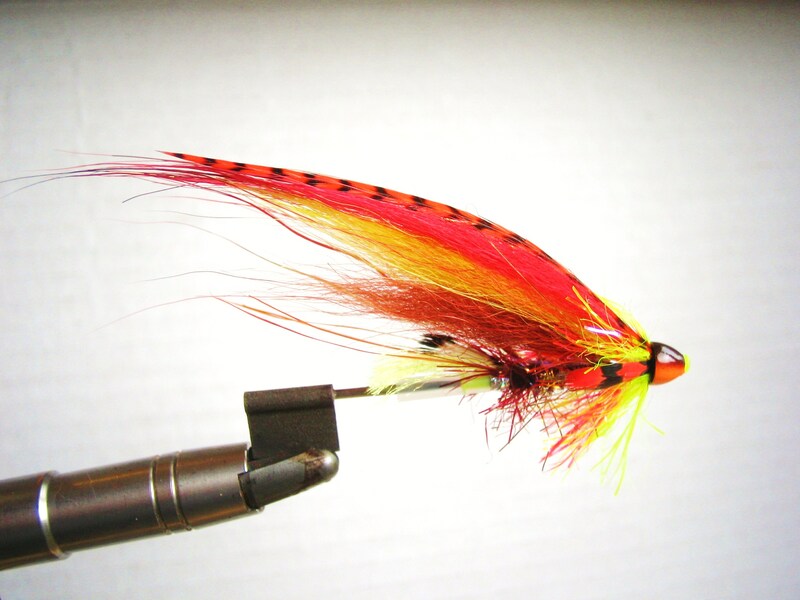 This entry was posted in Uncategorized and tagged Blackwater, cork, Fish, fly, fly fishing, Ireland, ireland salmon, Munster Blackwater, River, Salmon, salmon fishing, salmon flies, spring salmon, spring salmon flies, tubes, waterford by gamefishingireland. Bookmark the permalink.